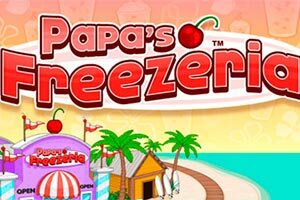 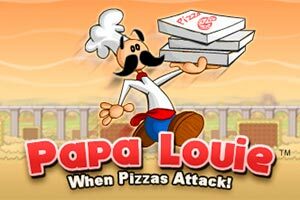 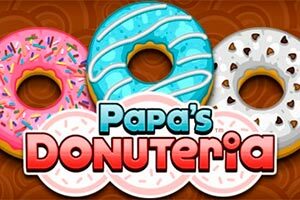 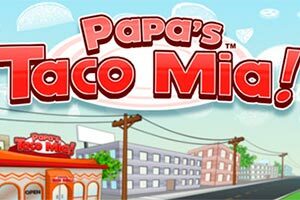 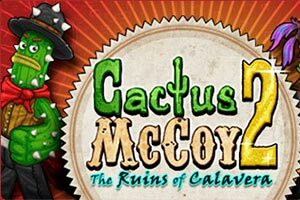 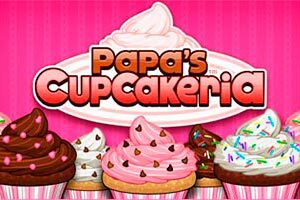 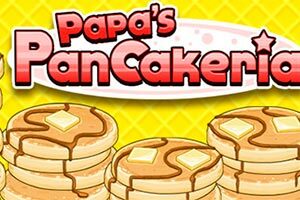 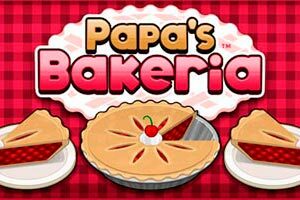 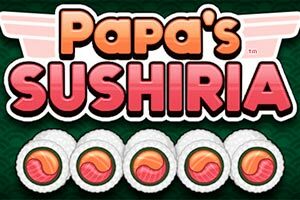 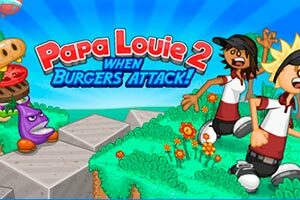 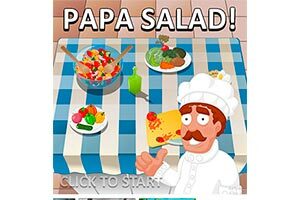 Papa Louie 3 game: When Sundaes Attack! 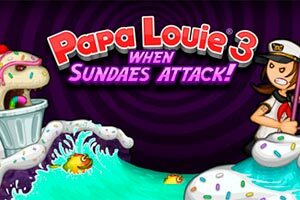 In the Papa Louie 3 game: When Sundaes Attack! 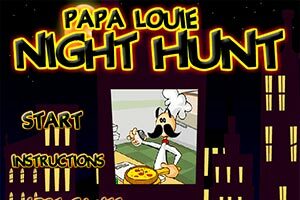 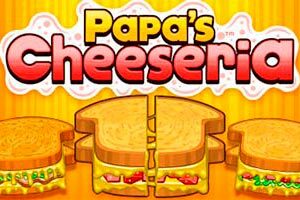 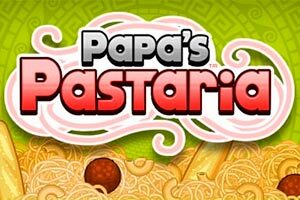 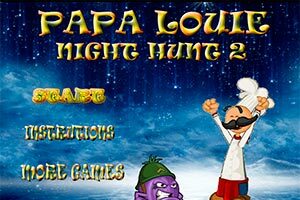 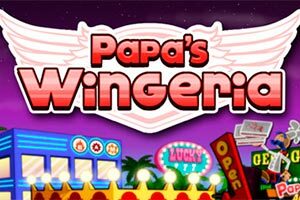 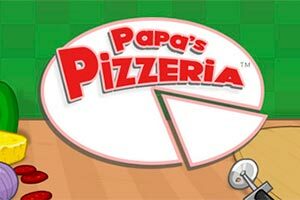 Papa Louie’s workers should resist to spiteful ice cream which has sent all crew of their floating restaurant to the mysterious and dangerous world. 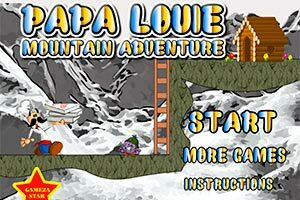 One of the guys should save the friends, but to reach cages in which they are kept, he has to pass many tests. 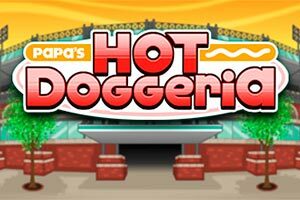 And the vegetables mutants and harmful ice cream destruction will become his main task, using for this purpose a flagstaff from the motor ship. 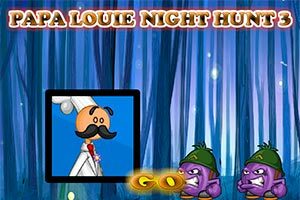 Besides, he needs to raise money which has got into the portal together with them and also hearts to fill his vital forces.